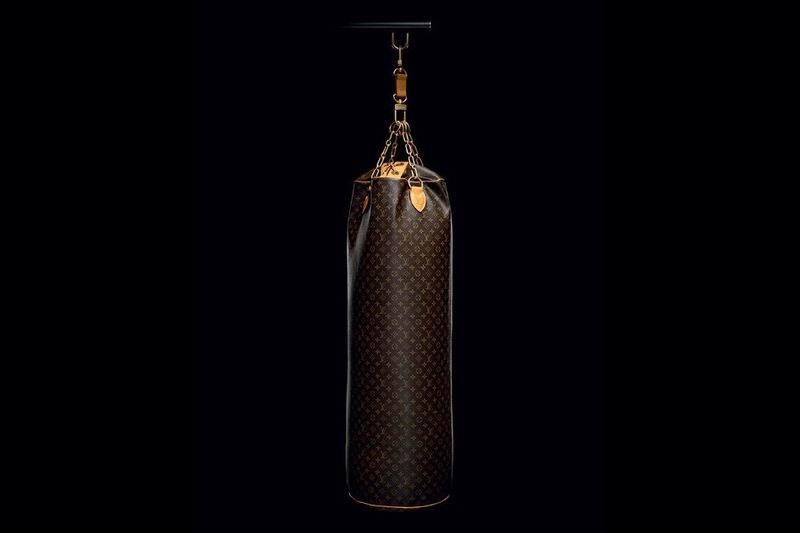 In celebration of Louis Vuitton’s iconic Monogram canvas, designer Karl Lagerfeld recently imagined and conceived an extravagant set of luggage and accessories for devotees of the “sweet science.” The signature punching bag and stand come in a Boxing Trunk, while a separate suitcase, also in Monogram, holds boxing gloves and a mat. With its interior and removable shelving, the trunk can also serve as a travel closet. Heritage details combine with vintage cowhide trim and aged brass hardware for an exceptional collector’s piece. 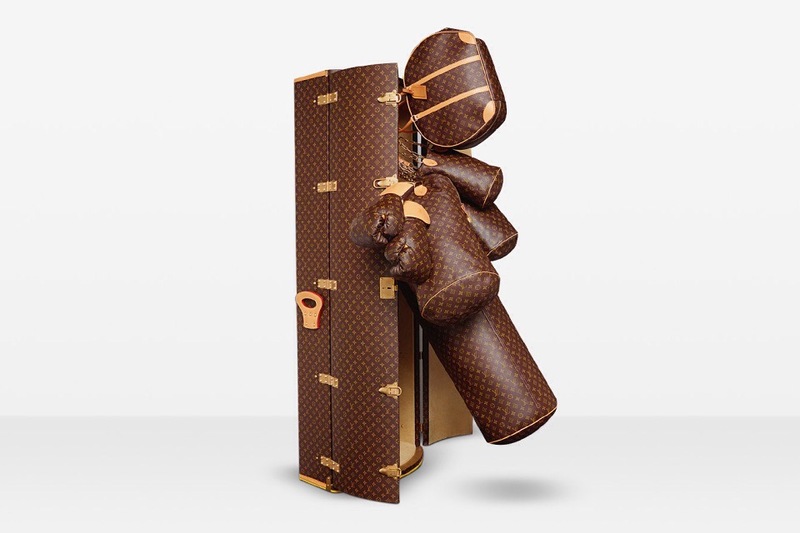 The Boxing Trunk is produced in a limited edition of 25 and will run you about $175,000 USD.